For kids in glasses who love princesses, there’s a new princess book to check out. Princess Liana is the heroine of the book The Princess Who Wore Glasses written by Laura Hertzfeld Katz and lavishly illustrated by Jacob Duncan. The story follows Liana as she explores the natural wonders of her kingdom with her parents. But it’s soon apparent that while she loves to look at the world, she isn’t seeing all that she can see. “Don’t you see the beautiful red, yellow and blue birds singing their happy songs up in the trees, Liana? : asked Queen Victoria. “No, Mommy. Where? I want to see them!” the princess exclaimed. She has a similar experience when her father takes her out one evening to see the moon and stars, but all she sees is a blur. Her parents quickly take her to the court magician, who produces a magic pair of the most beautiful pair of glasses Liana can imagine. And then, even more wonderfully, she is able to see all the details of the birds, gardens, and night sky. 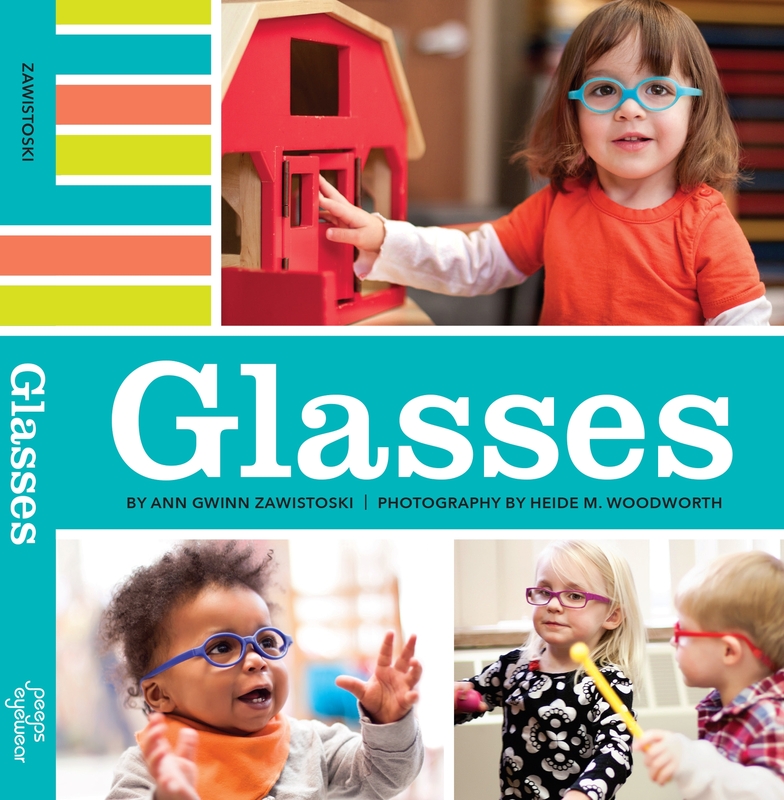 When she wears her glasses to school, she’s amazed at all the new things she sees about her friends, and her friends demand to hear how she describes them. The nature-loving Princess Liana joins adventurous Princess Annie and stylish Princess Peepers in the royal court of bespectacled princesses, giving our kids who love reading about royalty a growing selection of books to choose from!